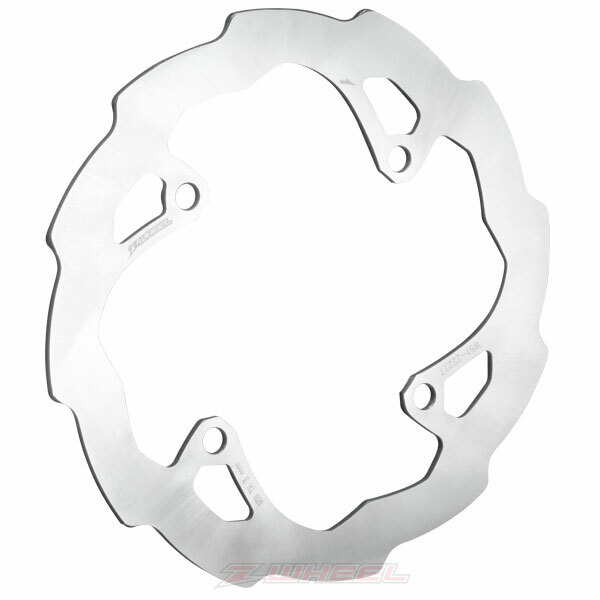 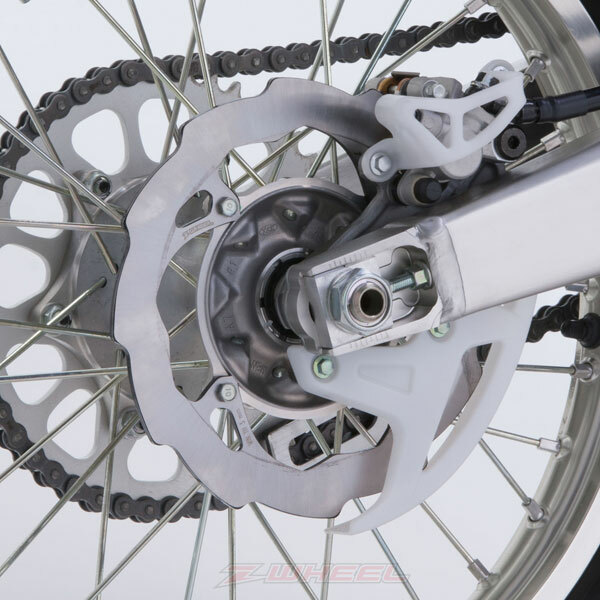 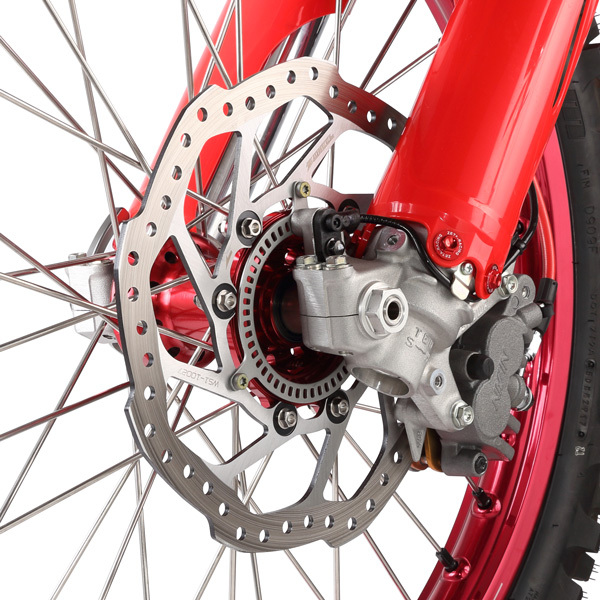 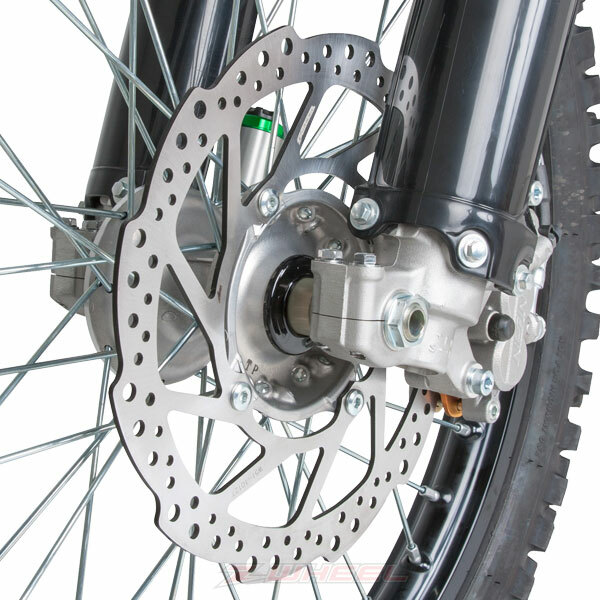 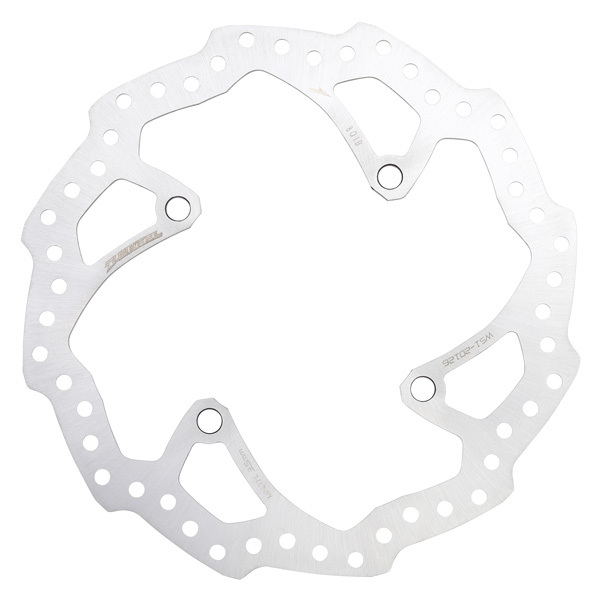 - Standard sized brake rotor developed for use under extreme conditions of off road riding. 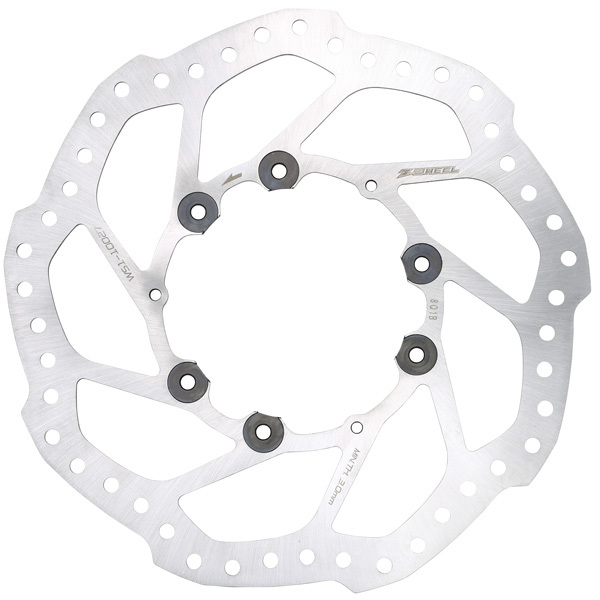 - Thick design for improved strength. 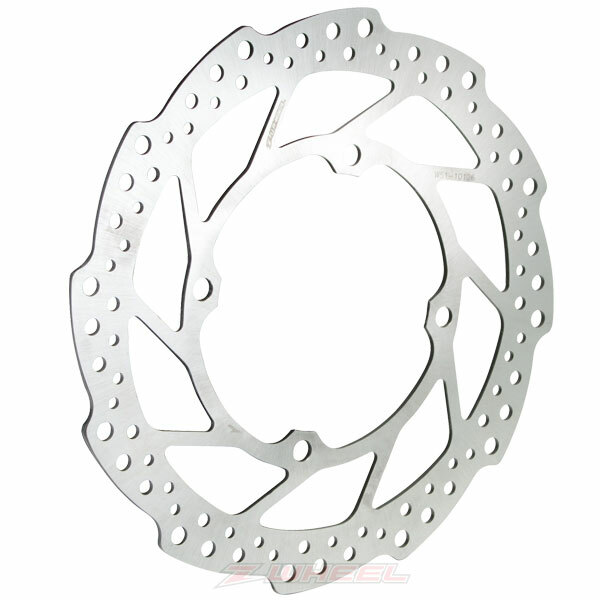 - Made of high carbon stainless steel ( SUS420 ) for better brake feeling and corrosion resistance. 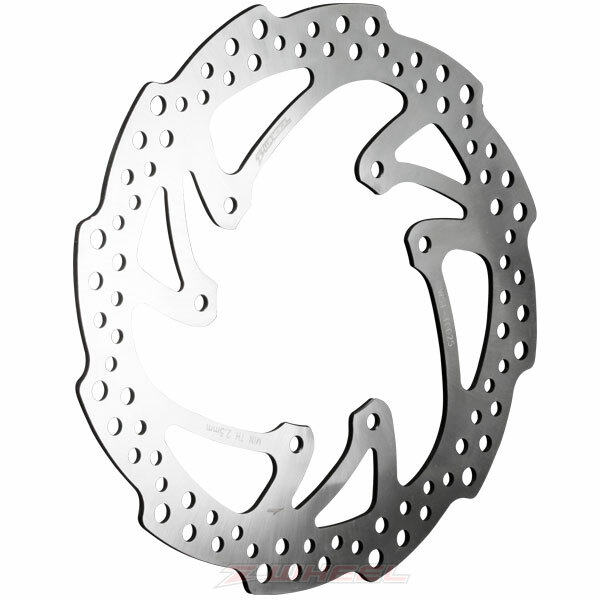 - Solid type is light weight design with holes placed based on the strength analysis. 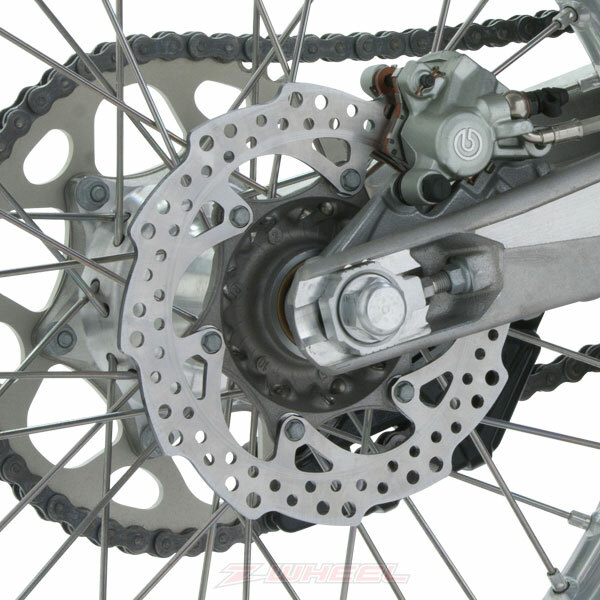 - Mad type has hole less design to keep the mud away from the rotor and prevent frictional wear of brake pad in a muddy race.